Lena relocated to Clarksdale from Germany in 2012. She came to research the history of the housing situation in the Mississippi Delta, and wound up never leaving. 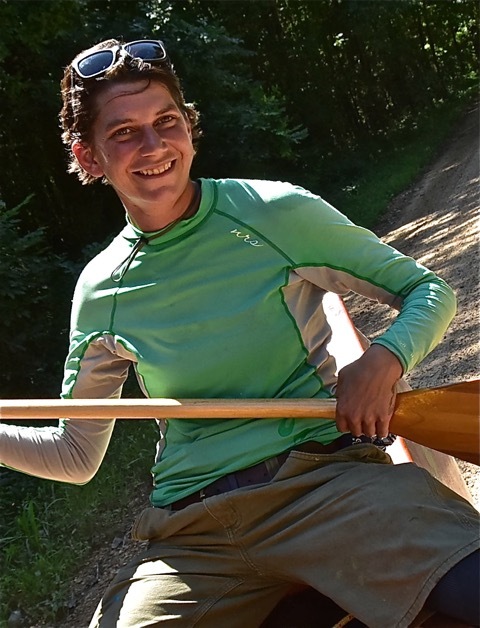 After working as the coordinator of the Clarksdale affiliate of Habitat for Humanity for four years, as well as spending a lot of time volunteering with a local after school program, Lena is now the secretary of the Quapaw Canoe Company. Though many of her tasks are in the administrative field, she likes to participate in all of the Quapaw activities; from canoe building to river trips. Due to her earlier research, as well as through the community ties developed in the past years in Clarksdale, Lena has gained a deep appreciation not just for the people and the communities of the Mississippi Delta, but also for the Big River which created it all.